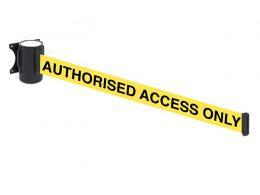 Crowd control barriers maintain order in any public gatherings, block access to restricted areas and serve as an extra safety measure. 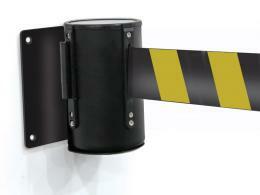 We offer a wide range, from metal pedestrian barriers to retractable styles that can be placed both inside and out. 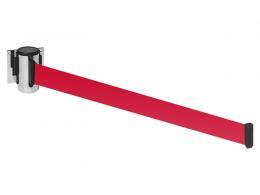 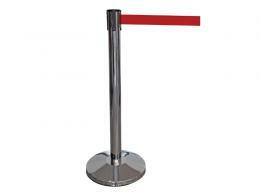 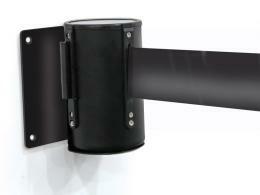 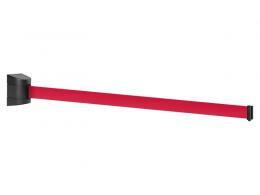 Buy one of our high-quality barriers today to establish crowd control when needed.